Nokia Multimedia Player allows users to view, play and manage multimedia content. 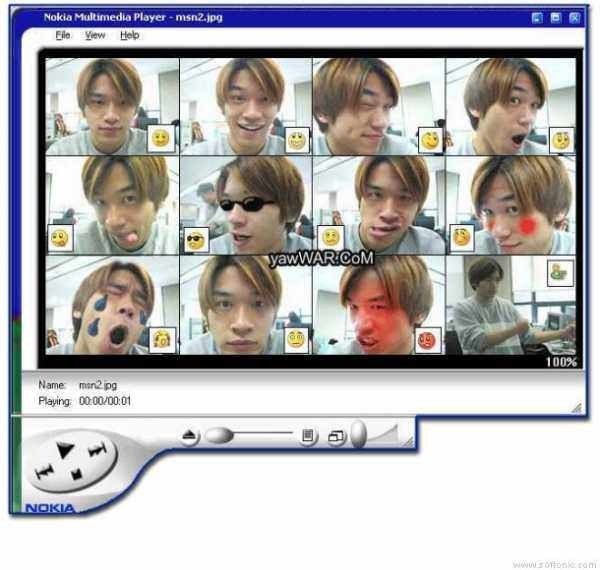 With the Nokia Multimedia Player you can play sounds, images and multimedia messages on your PC - including the videos that have been created with the Nokia phones. You can also create playlists of your favorite multimedia files. The Nokia Multimedia Player software seems to be old or discontinued. If you need more information please contact the developers of Nokia Multimedia Player (Nokia Corporation), or check out their product website.